The Micro-1000 is Nightsearcher’s ultra-compact LED work light which fits into the palm of your hand. The light is protected by its robust housing, which can be rotated 360° and has a wide 90° flood beam. 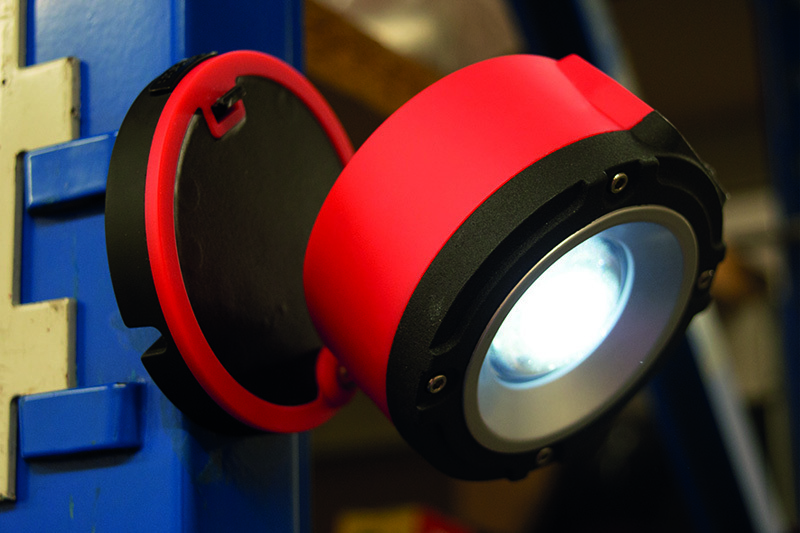 The product emits 1,000 lumens of light output, and is fitted with an integrated hanging hook and a strong magnetic base for multi- directional light, so is ideal for use in confined spaces.